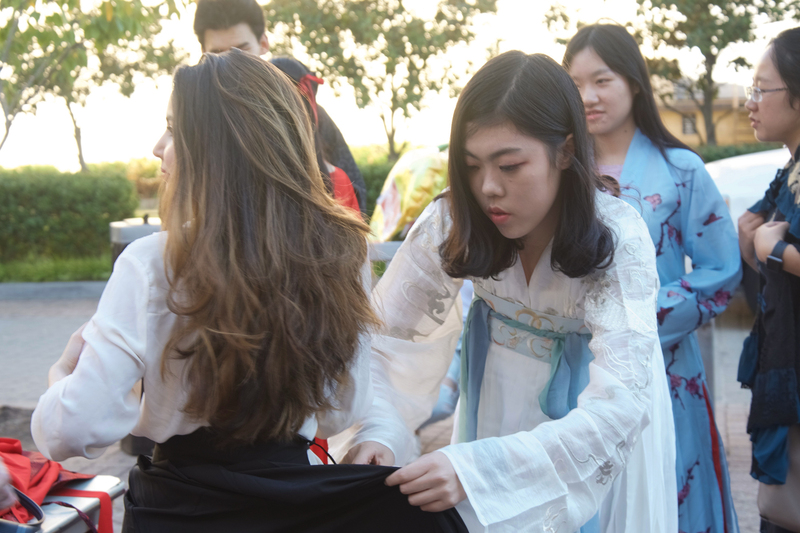 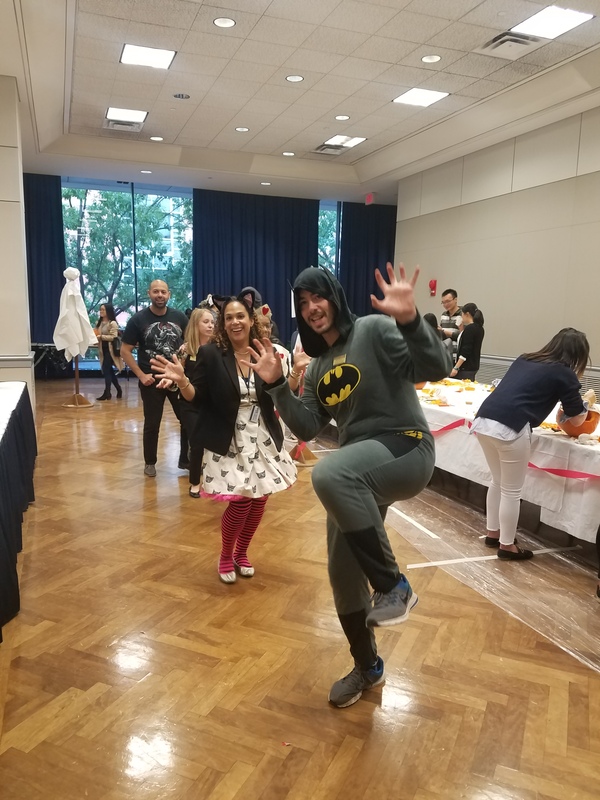 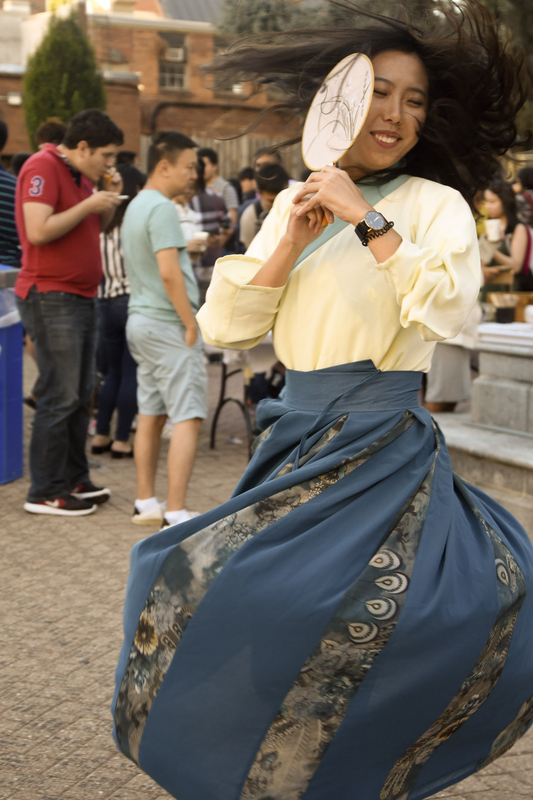 Chinese Fest - trying on traditional Chinese wardrobe, "hanfu"
Jumping for joy at the Mt. 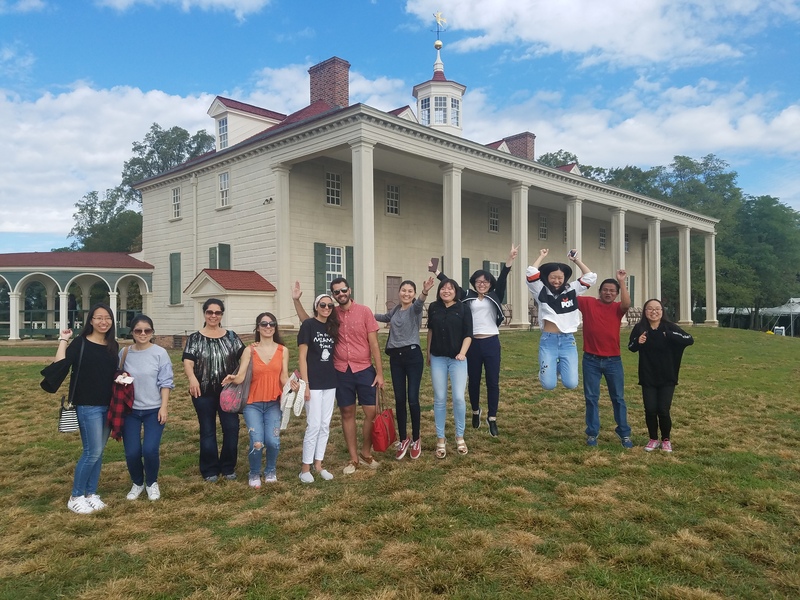 Vernon Estate tour! 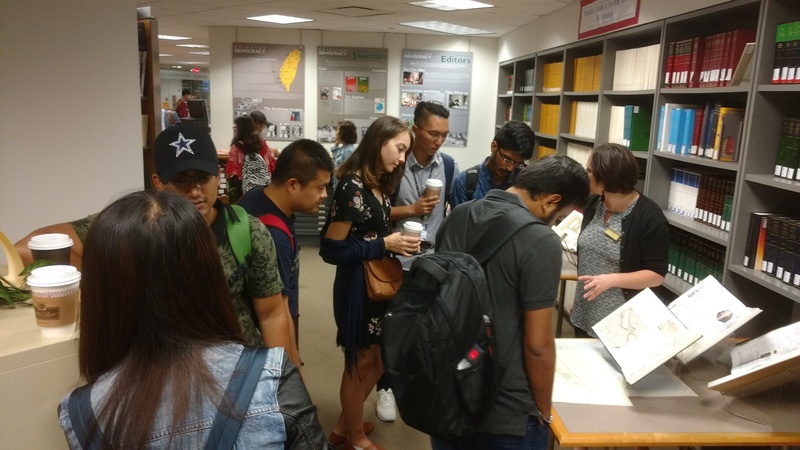 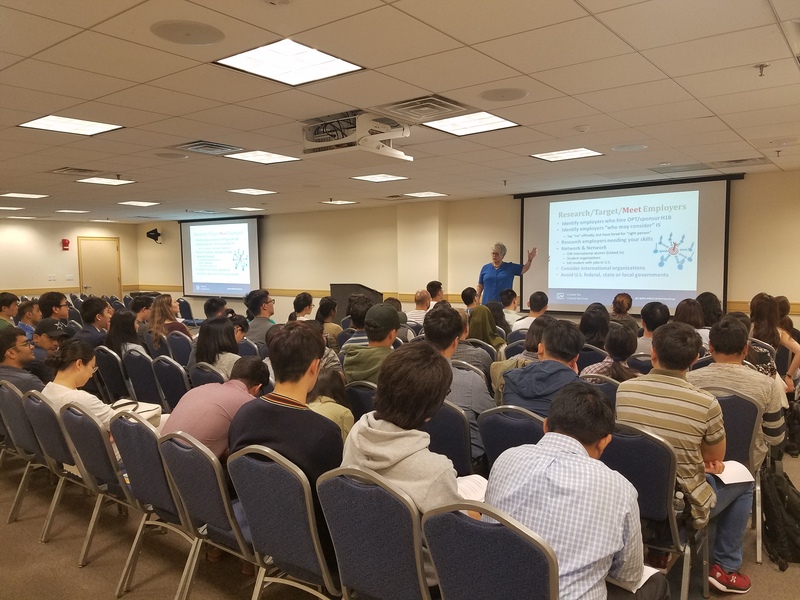 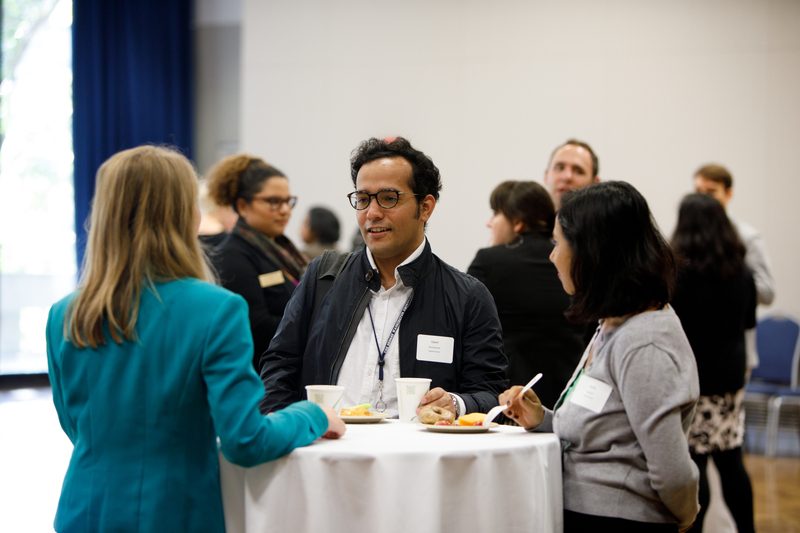 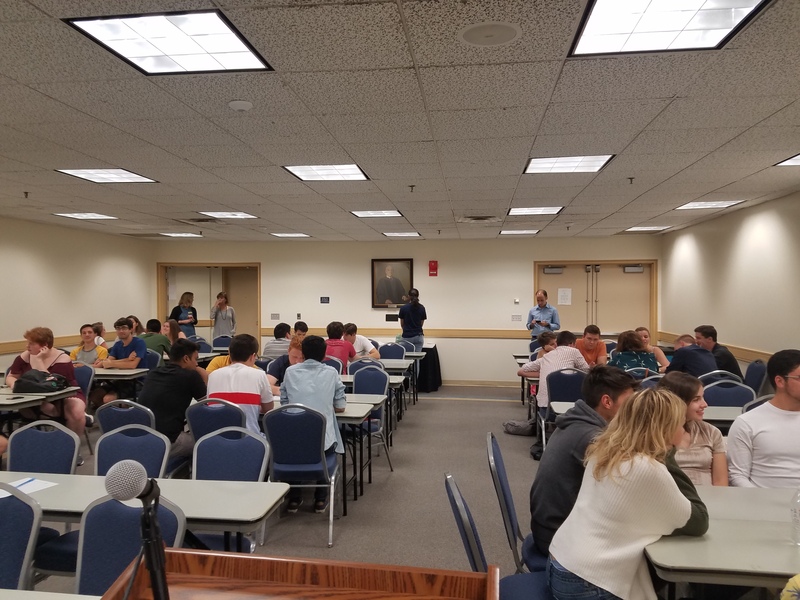 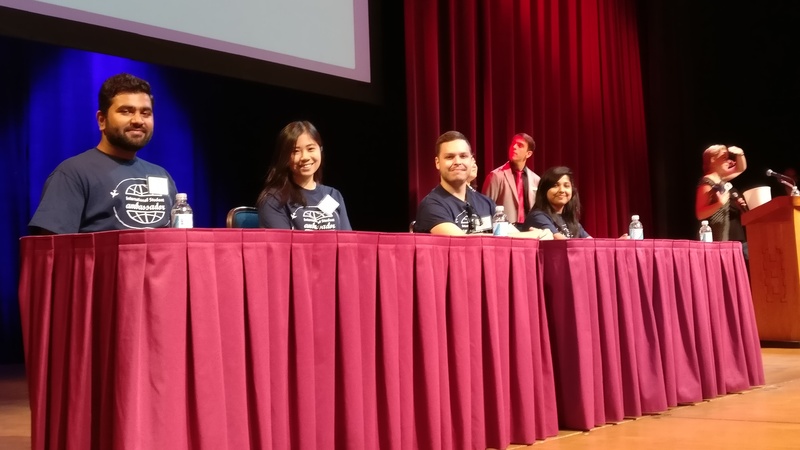 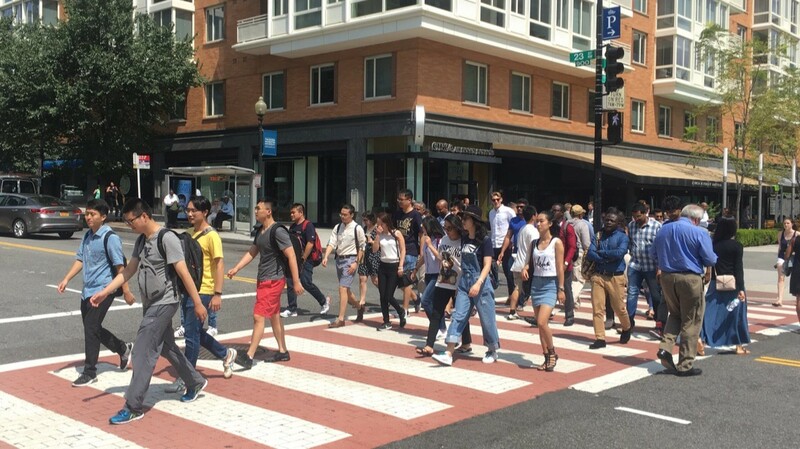 Students hear from Anne Scammon, GW Center for Career Services, about how to search for a job and networking skills. 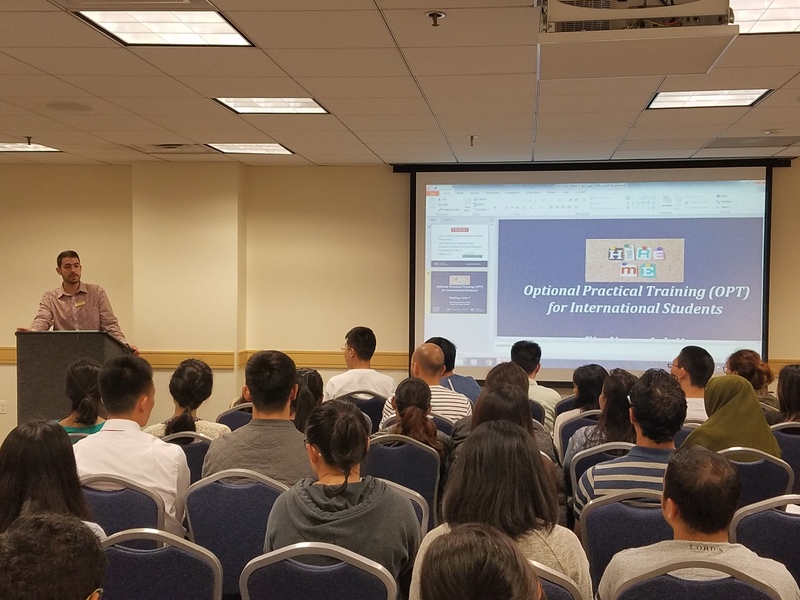 Students hear from Phillip Thomas, ISO, about OPT guide lines and regulations. 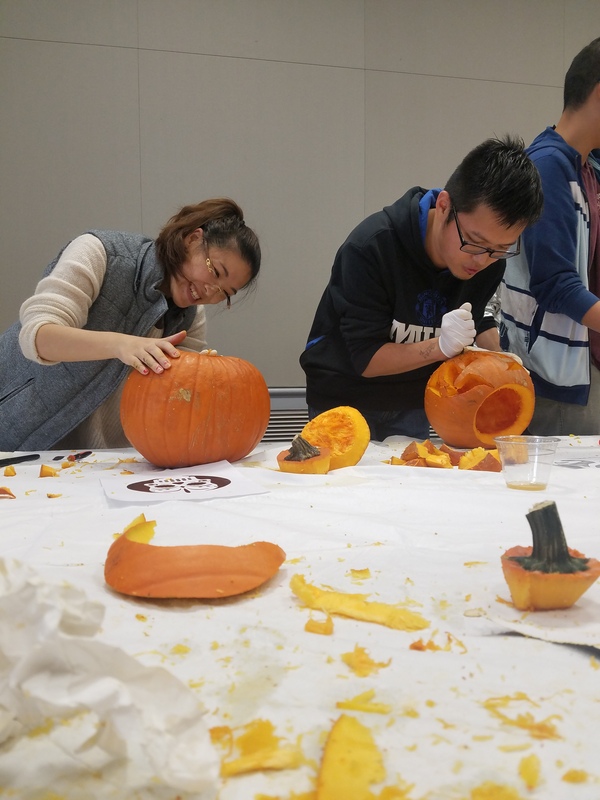 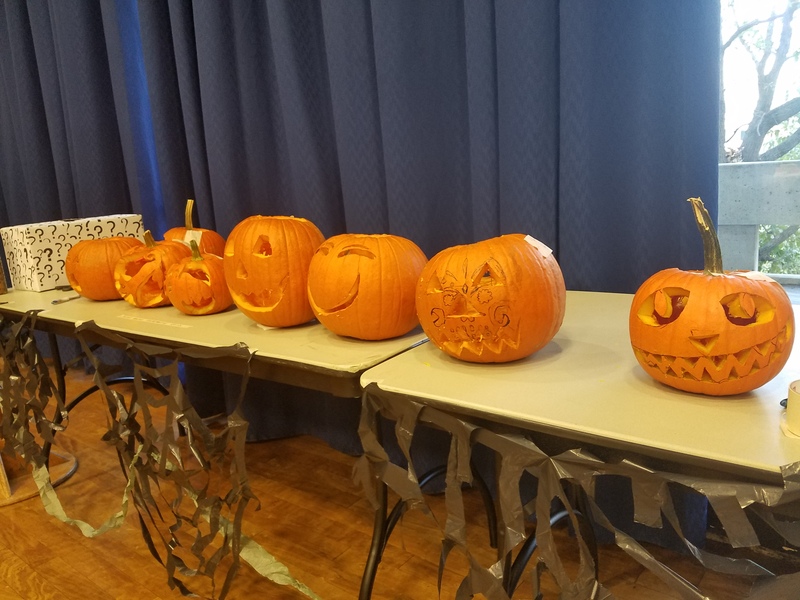 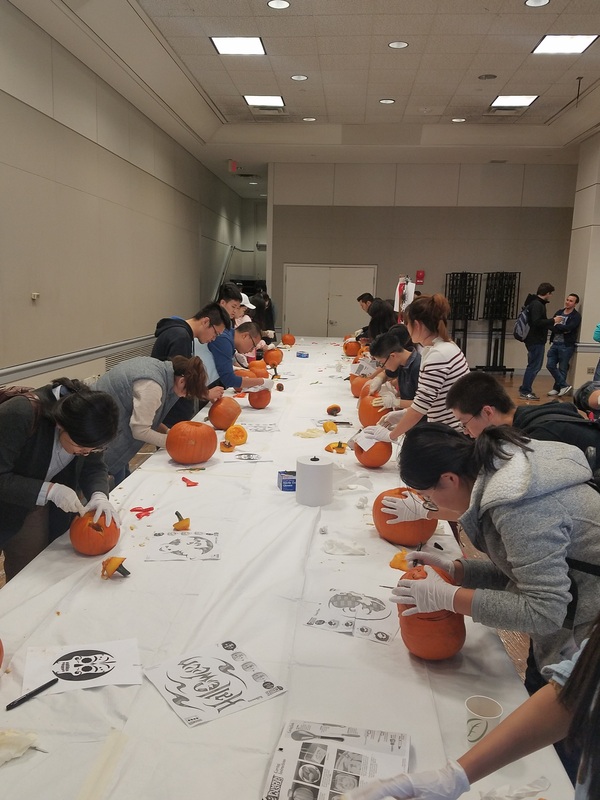 Carving pumpkins at the Halloween Hangout! 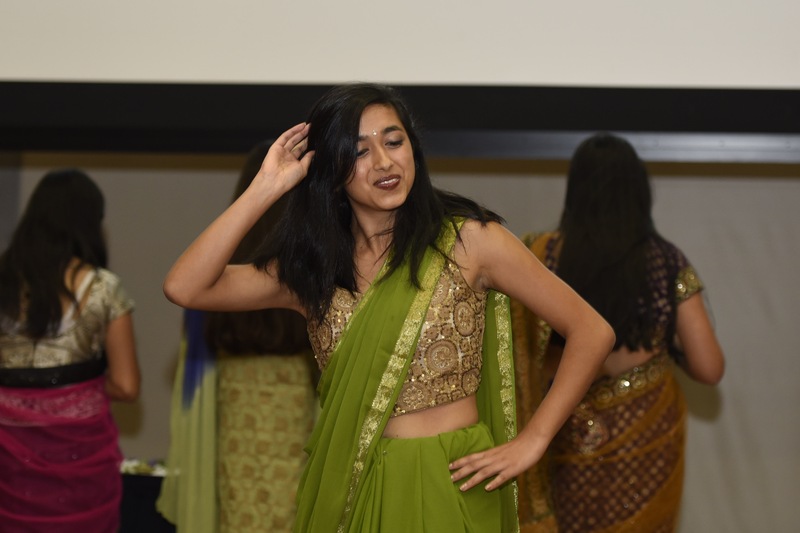 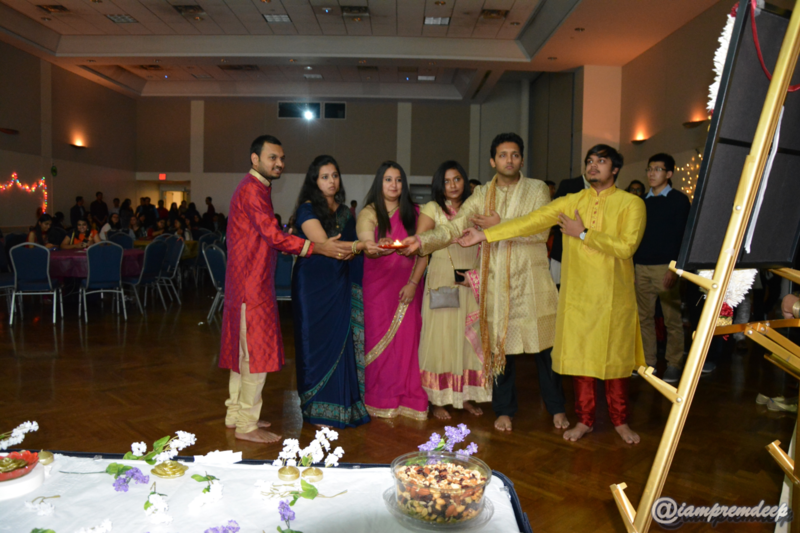 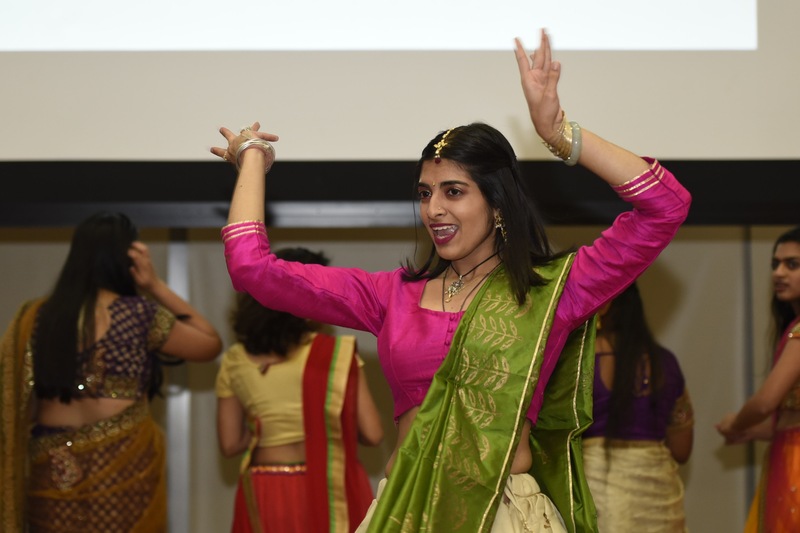 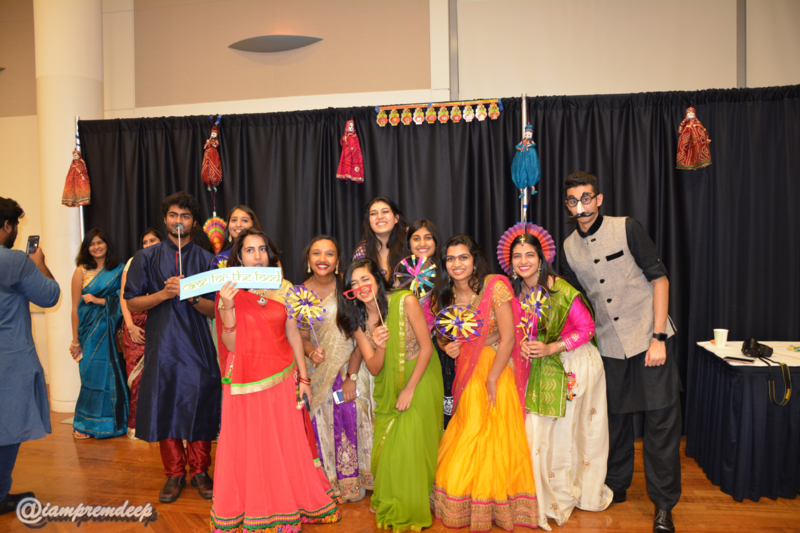 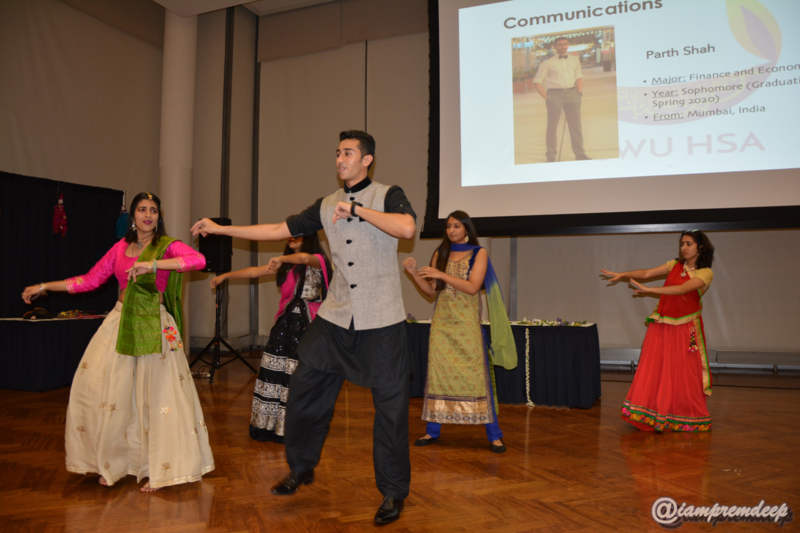 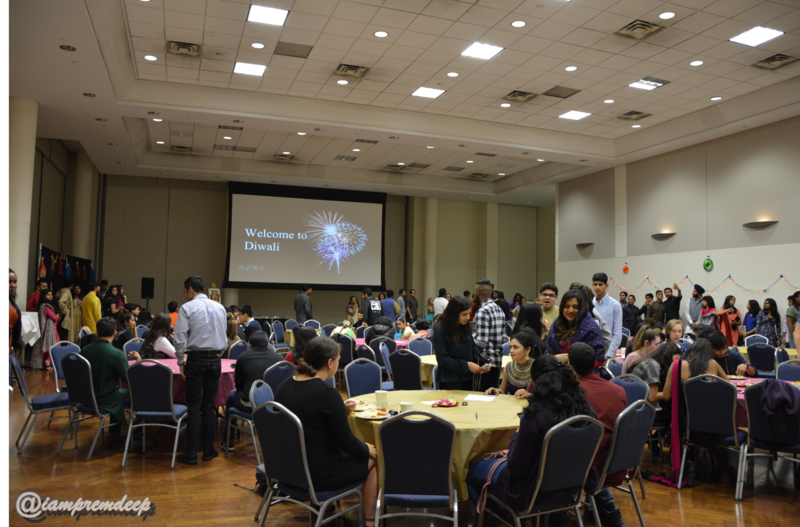 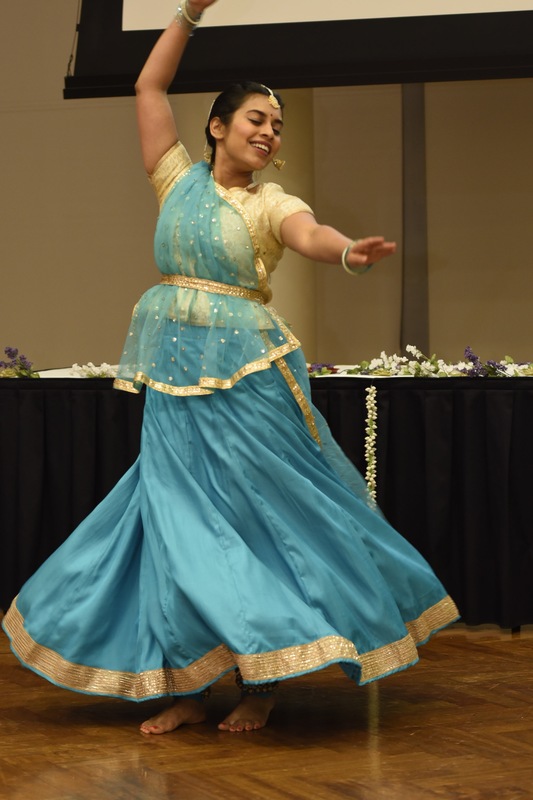 Great turn out at Diwali! 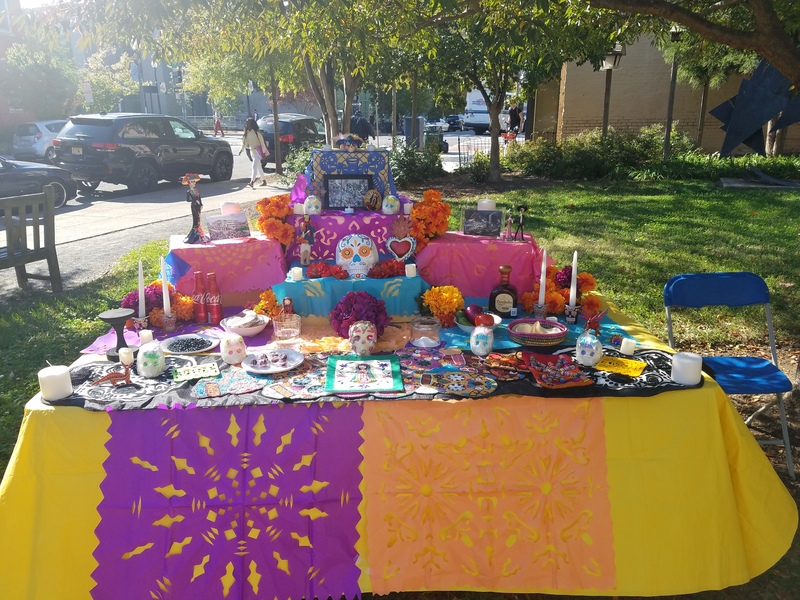 Dia de los Muertos altar created by the GW Mexican Students Association (MXGWU). 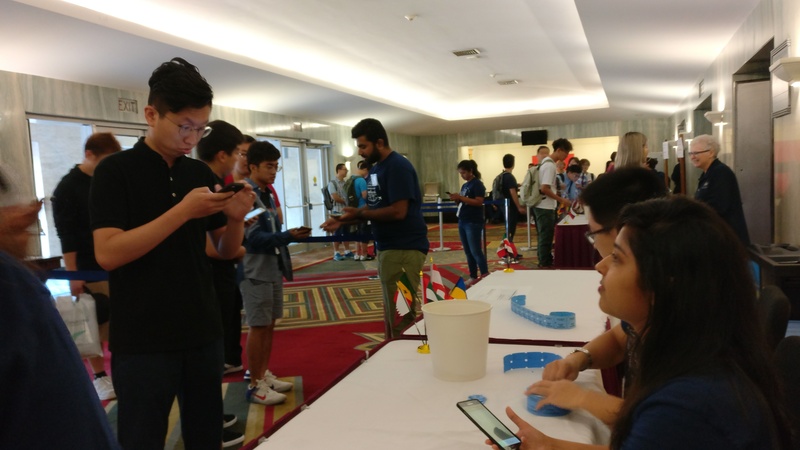 Co-sponsored by ISO. 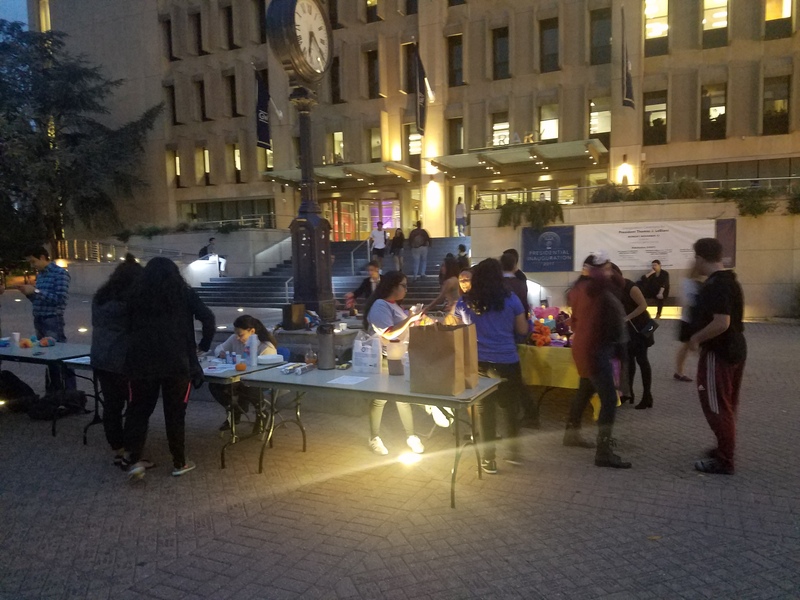 ISO and MXGWU's Dia de los Muertos event in Kogan Plaza. 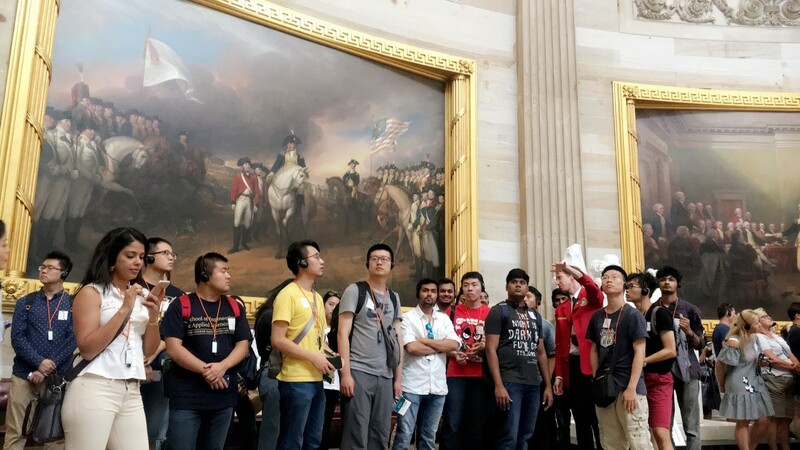 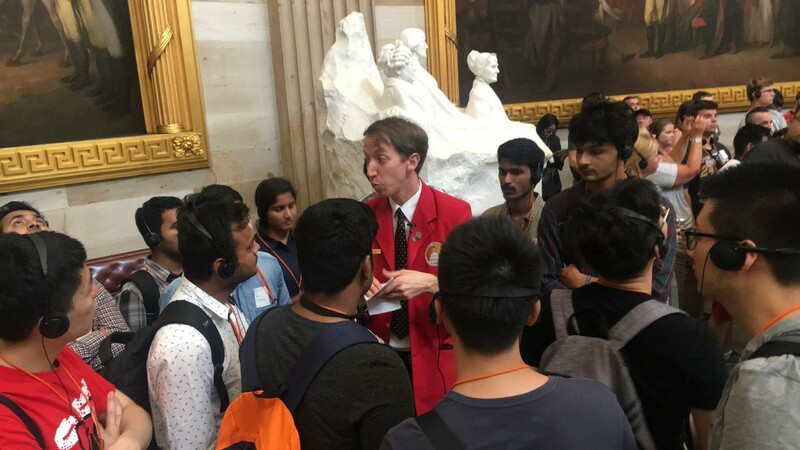 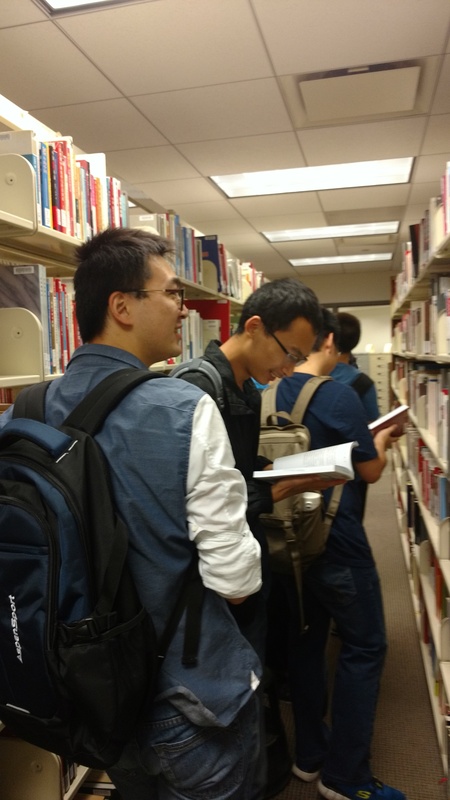 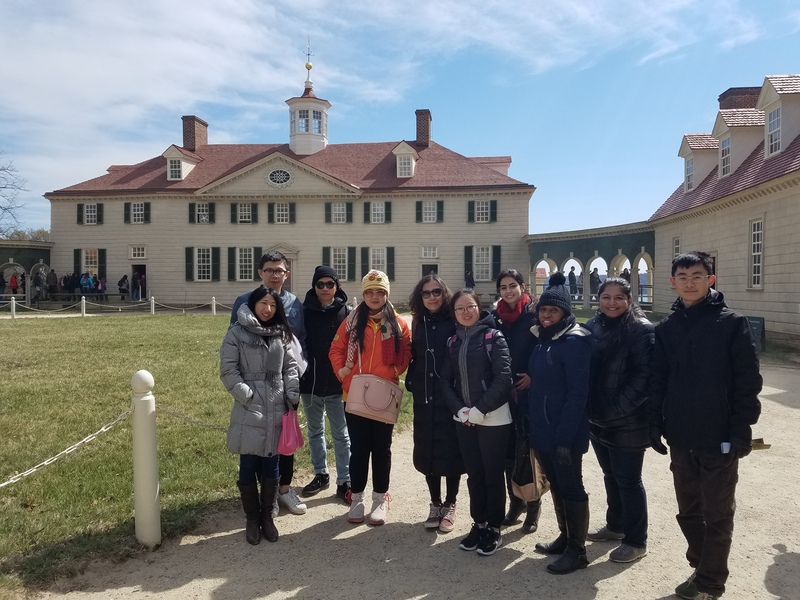 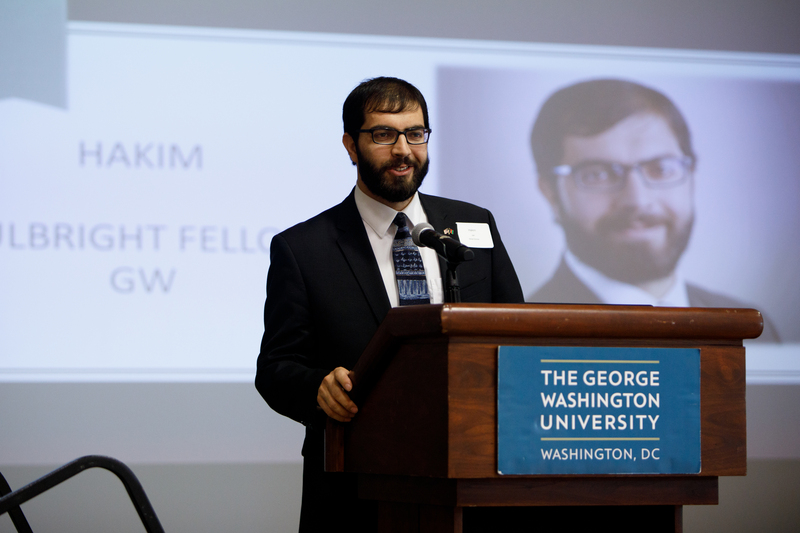 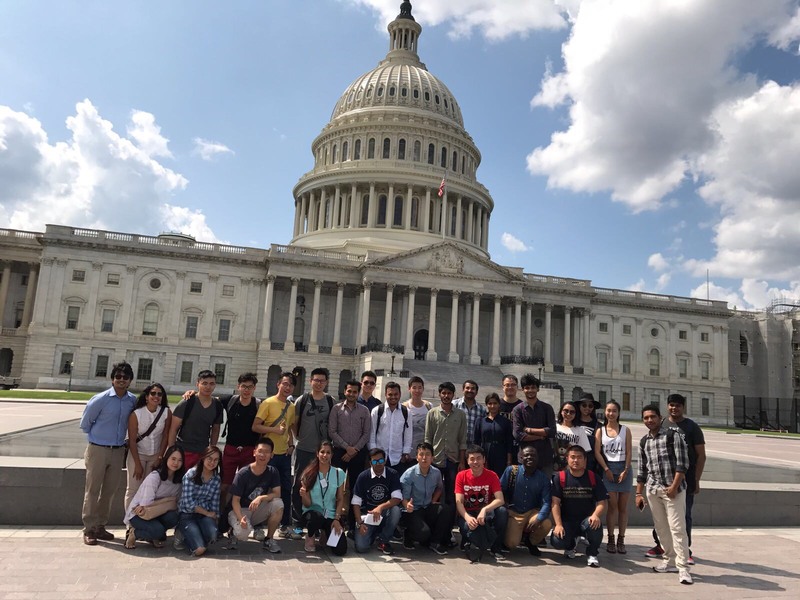 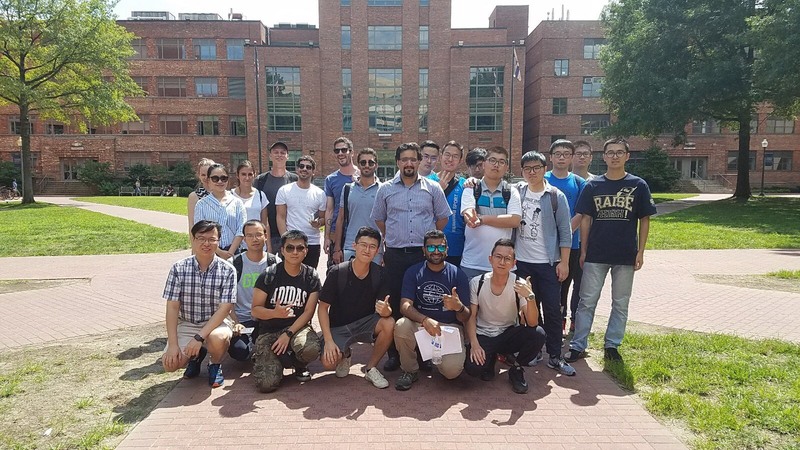 Fulbright Scholar, Hakim Jan, gives a presentation on his area of research and his journey to GW! 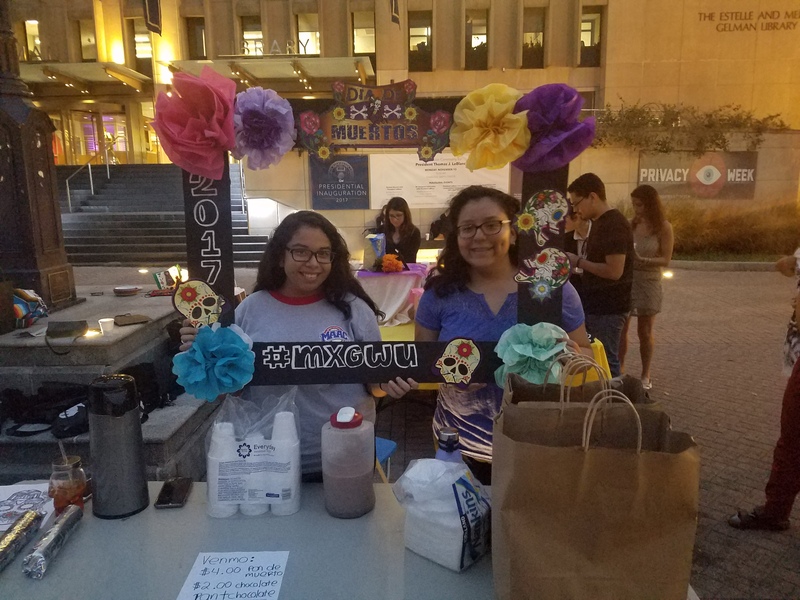 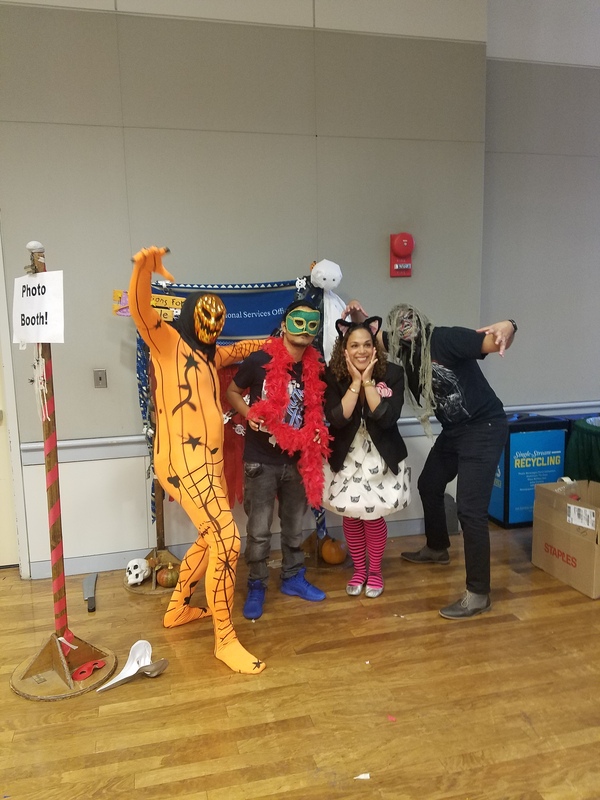 MXGWU members pose at the Dia de los Muertos event. 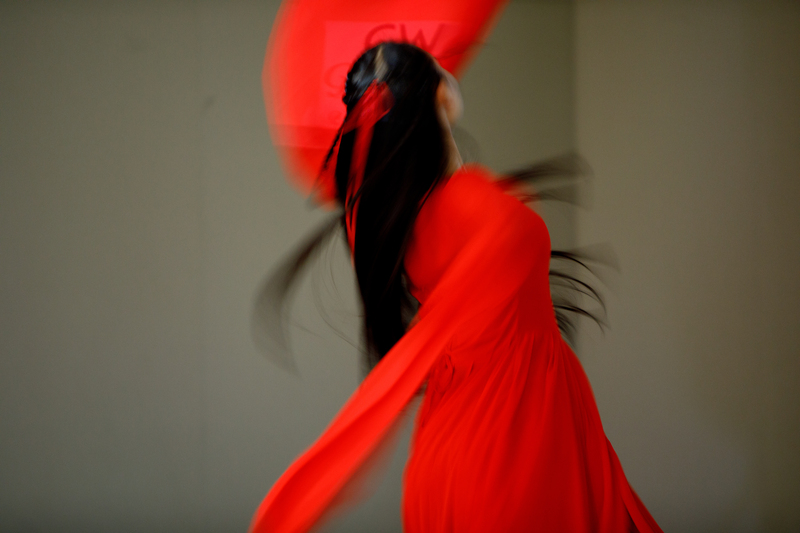 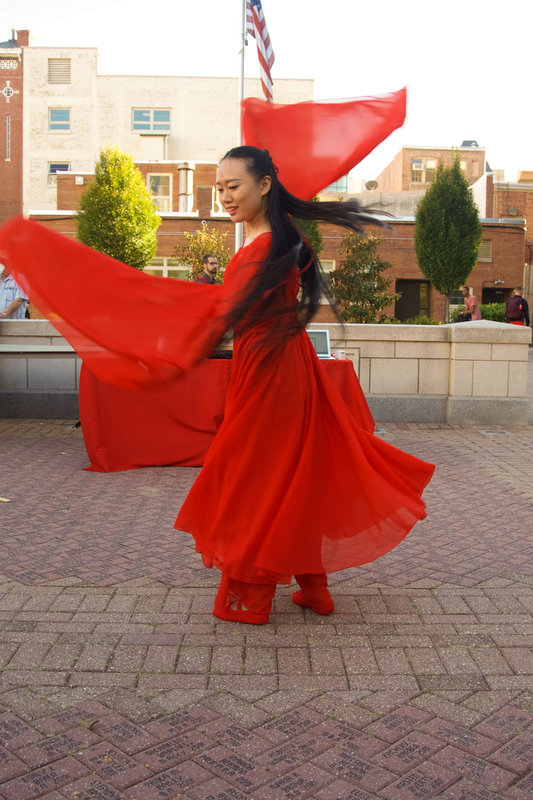 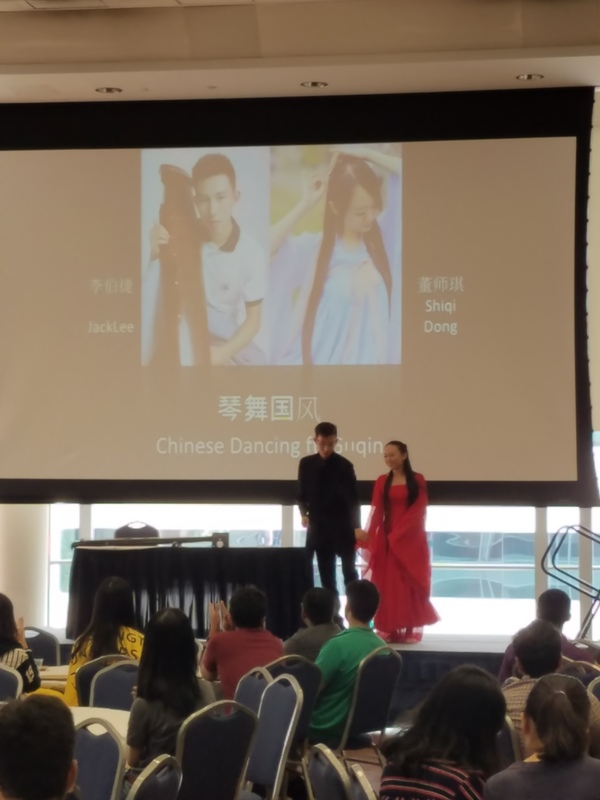 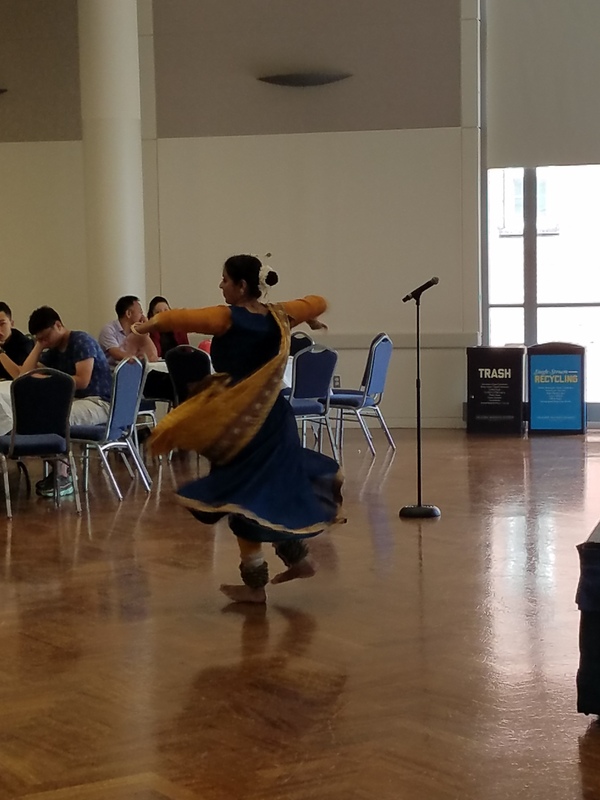 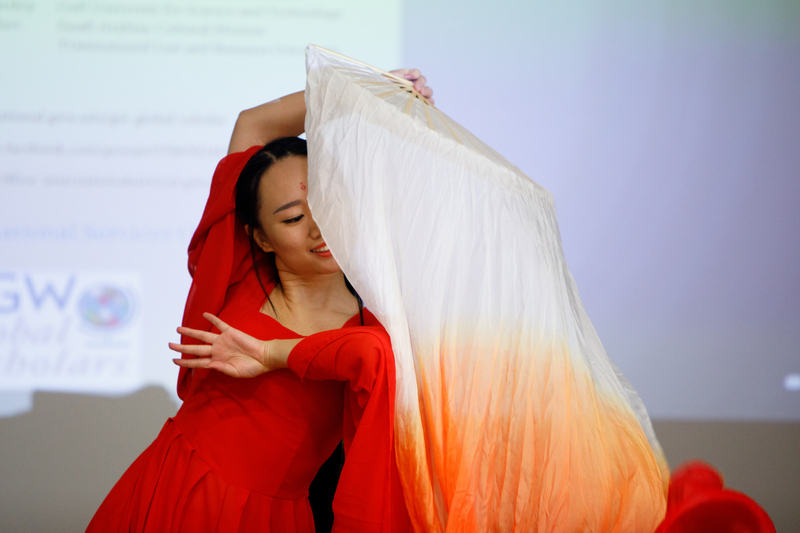 International student, Shiqi Dong, performs a traditional Chinese dance. 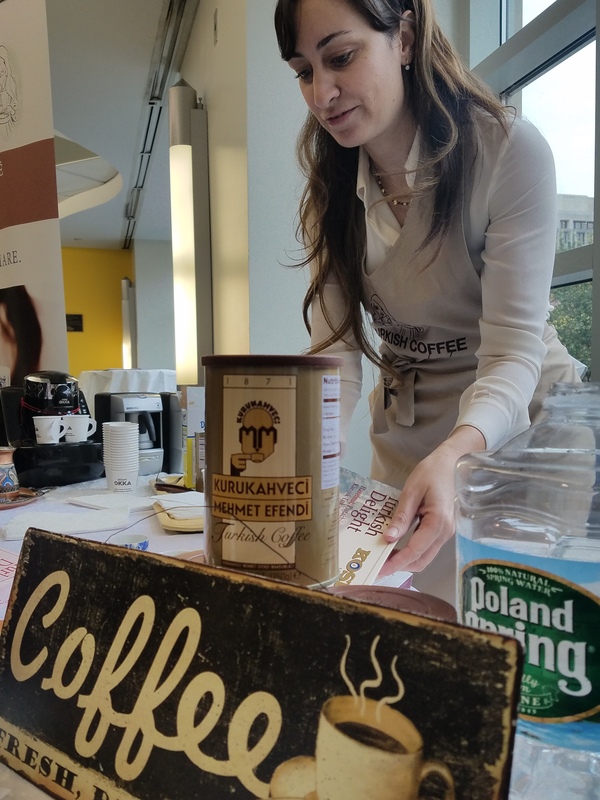 Gizem, the "Turkish Coffee Lady", prepares fresh coffee. 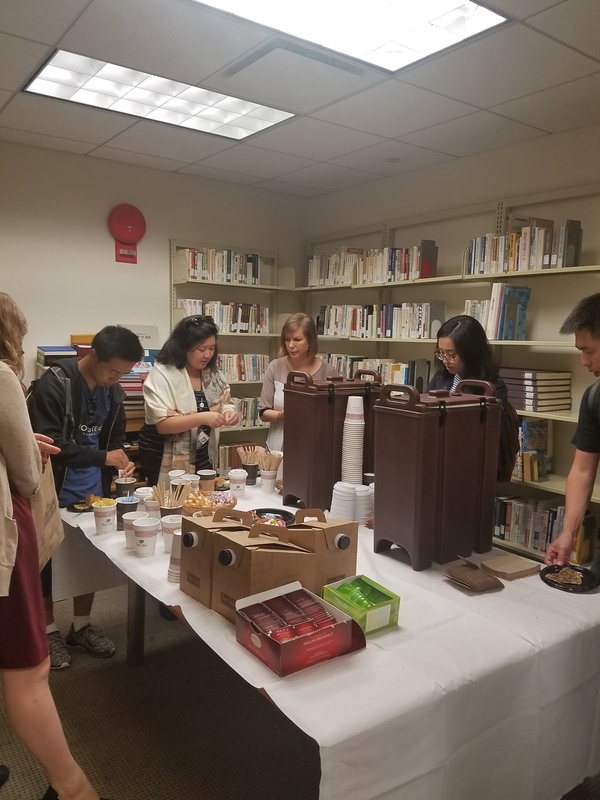 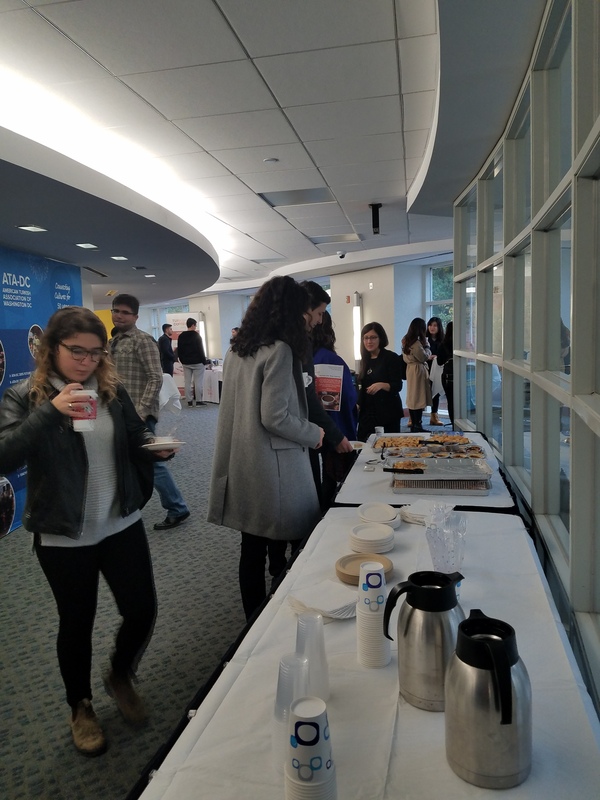 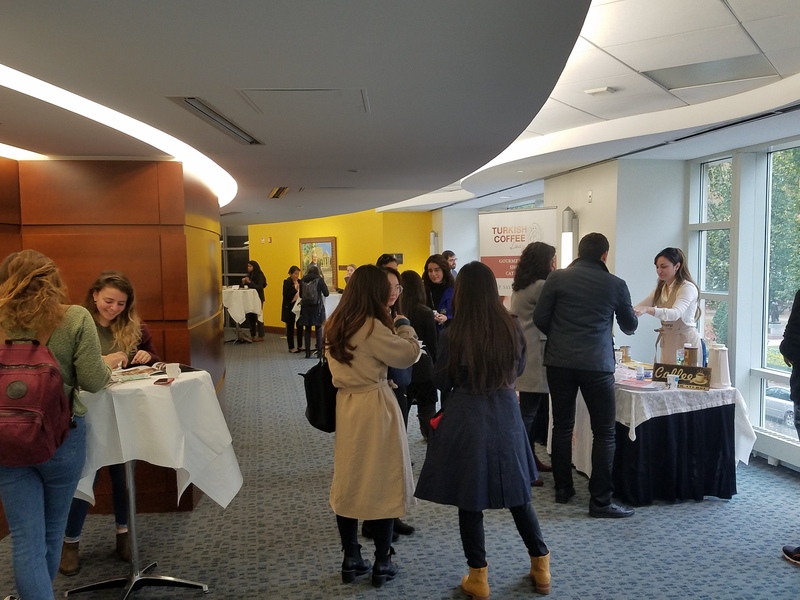 GW students enjoying Turkish coffee and snacks. 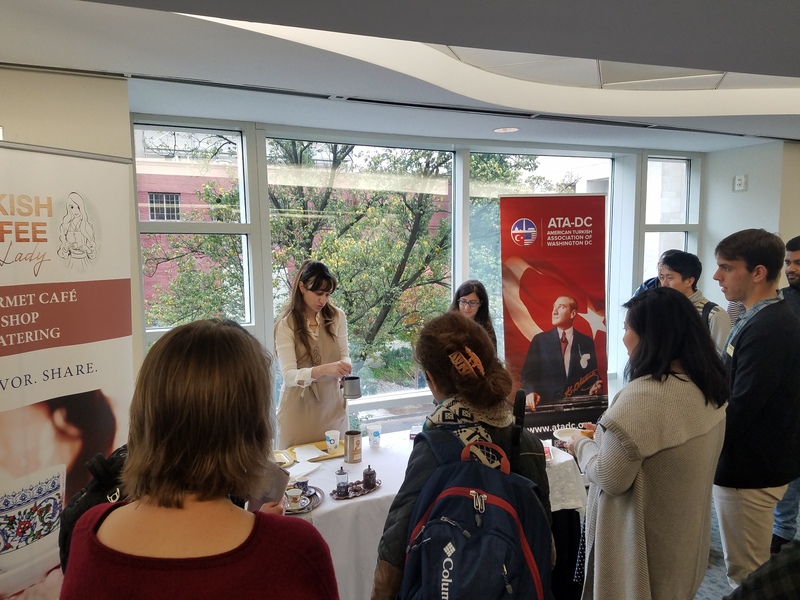 Gizem explains the Turkish coffee making process. 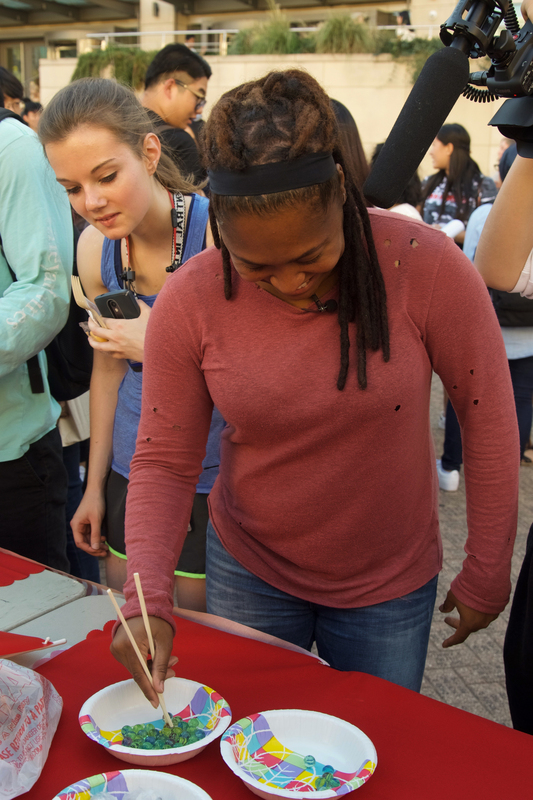 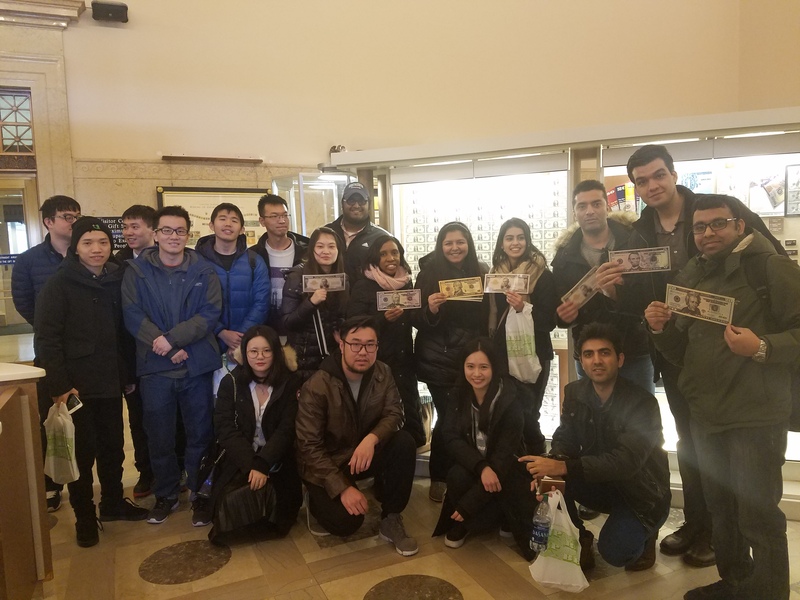 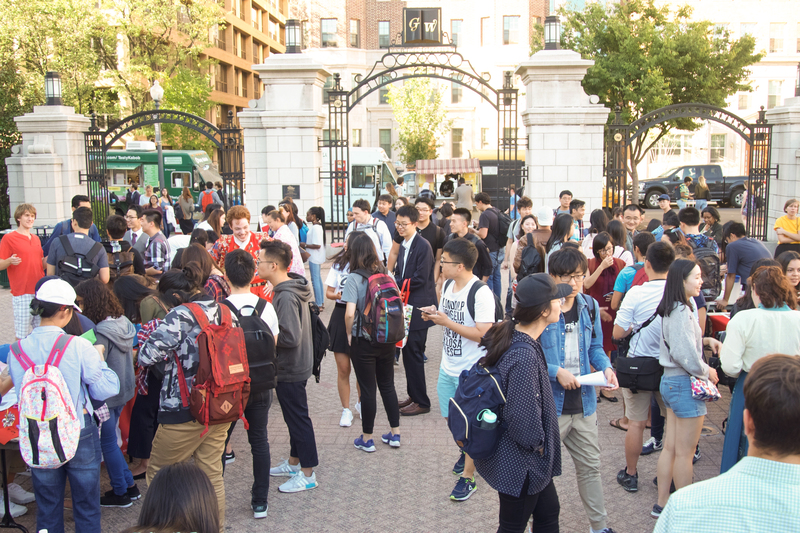 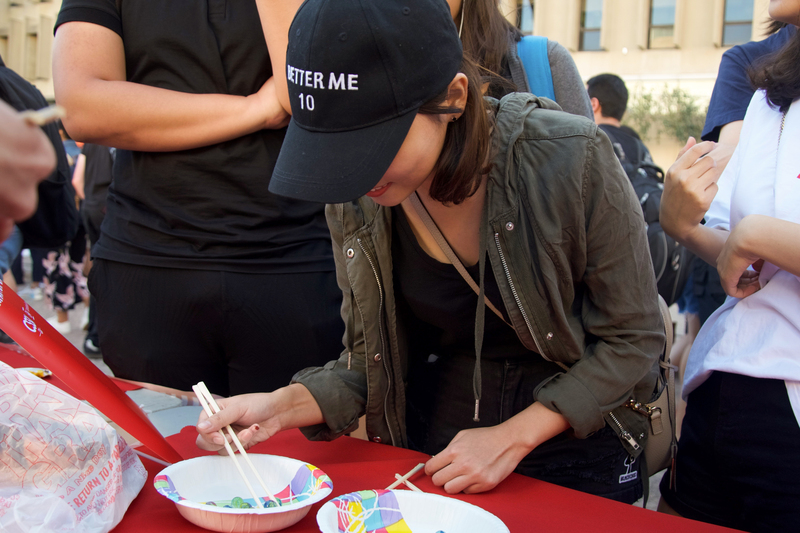 GW students enjoy traditional Turkish snacks. 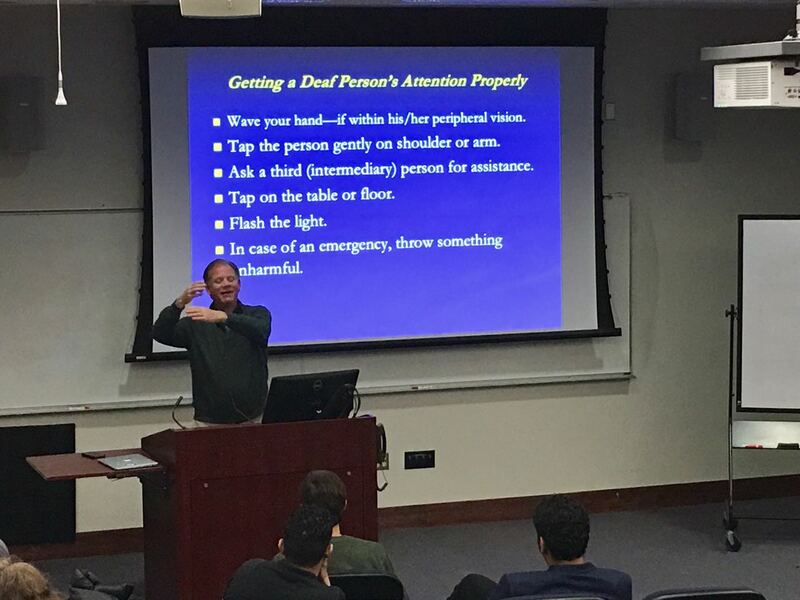 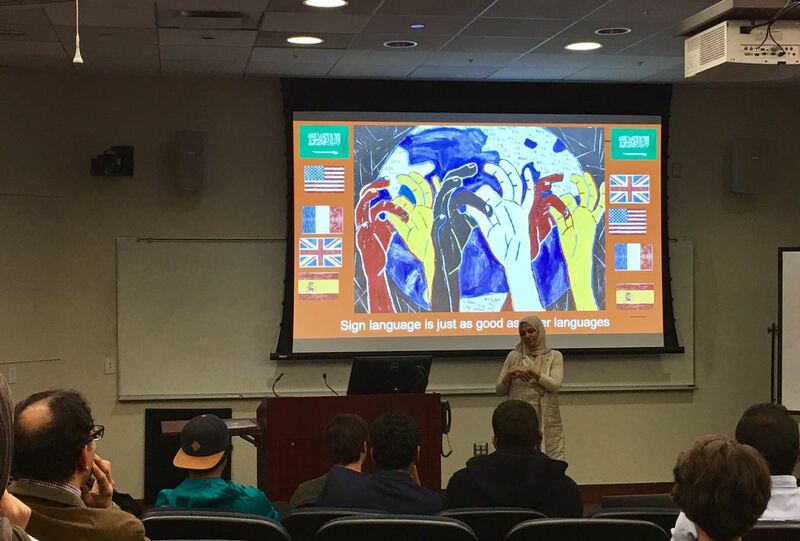 Guest speaker at the Saudi Students Association event, "Deaf Culture & Saudi Arabia". 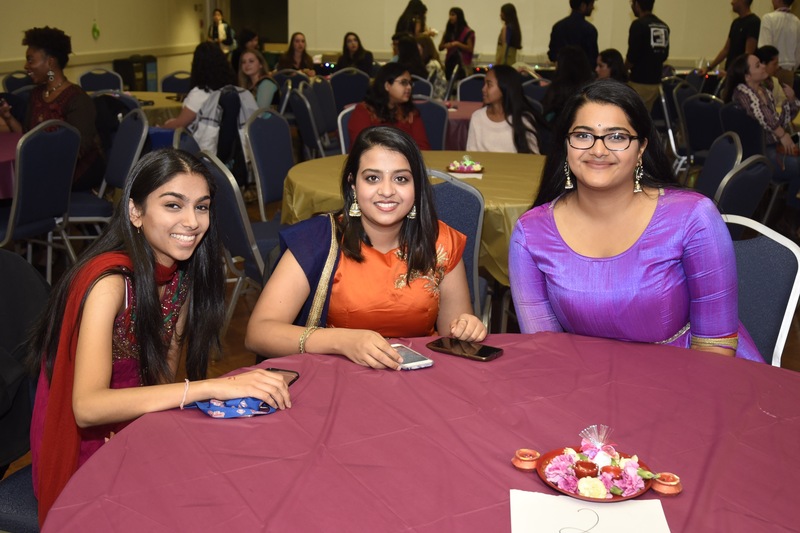 Students and staff enjoying International Friendsgiving! 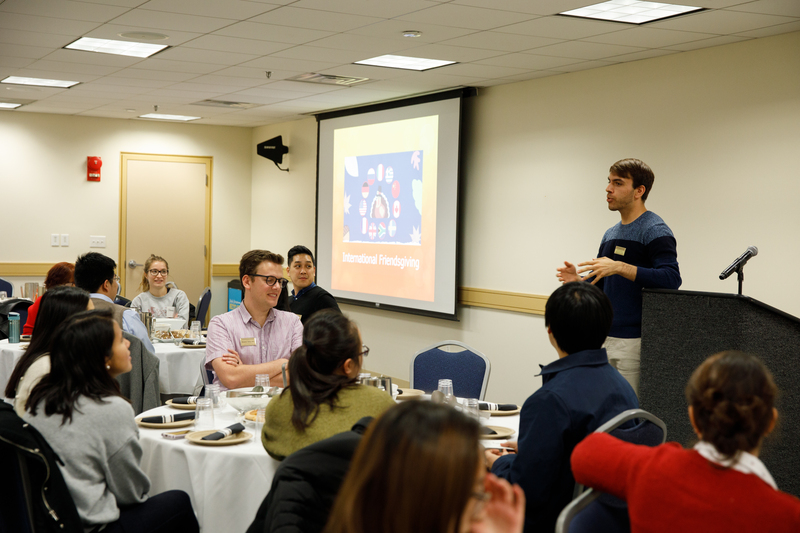 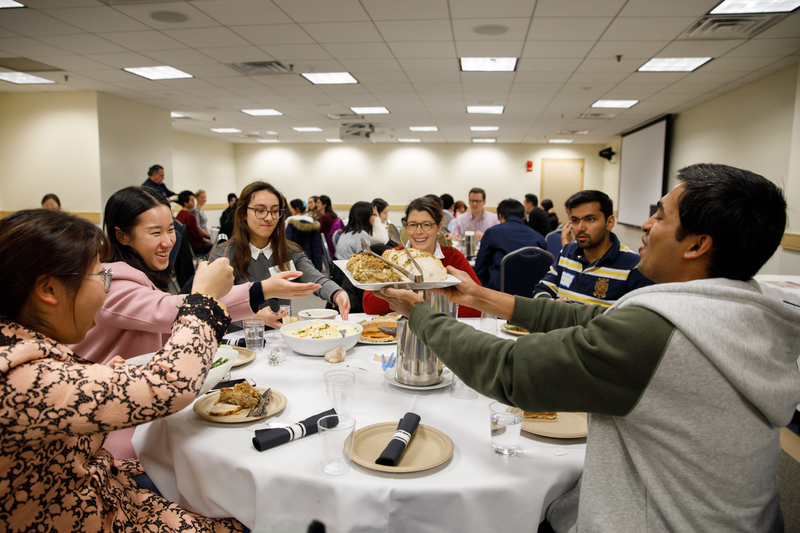 ISO staffer, Jeff Augustine, provides a brief history of American Thanksgiving at the International Friendsgiving. 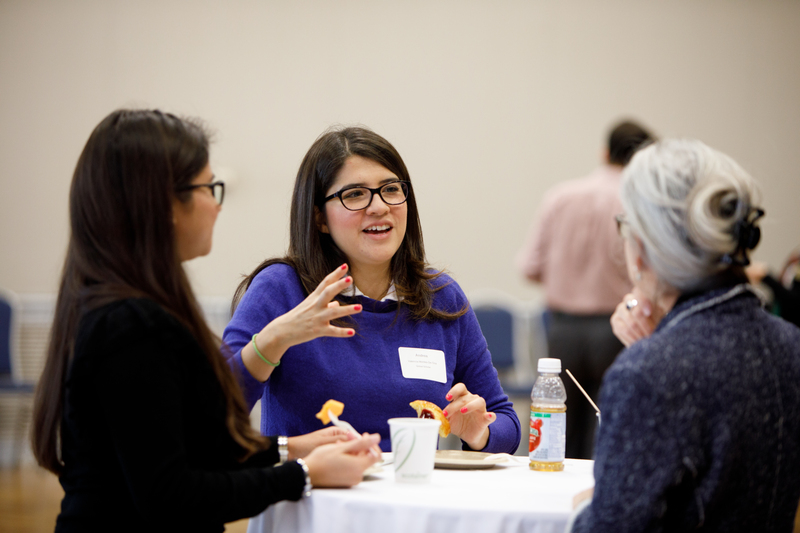 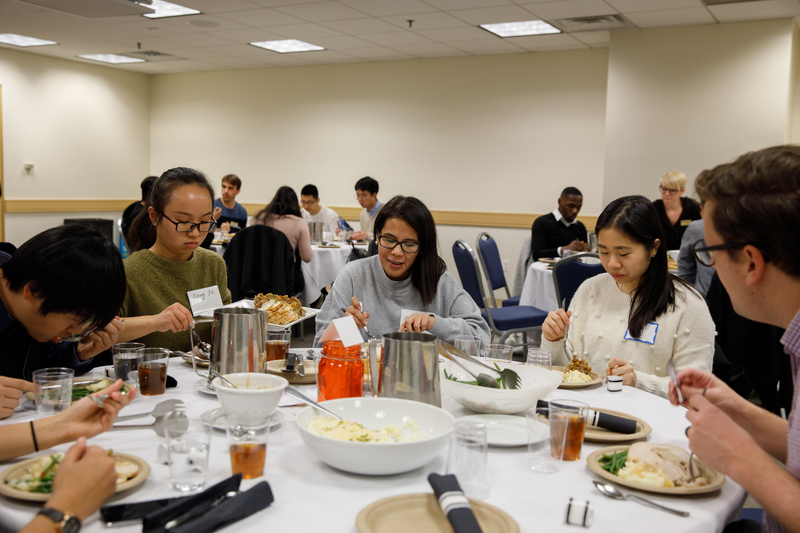 Students and staff share stories of "comfort foods" at the International Friendsgiving.